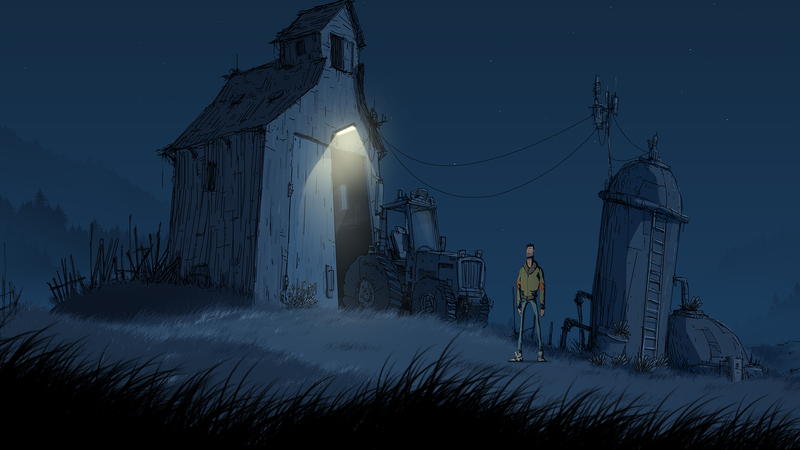 When small-town handyman Harper Pendrell meets a dying woman in the street, he unwittingly stumbles into a diabolical conspiracy – a mystery only he can solve. 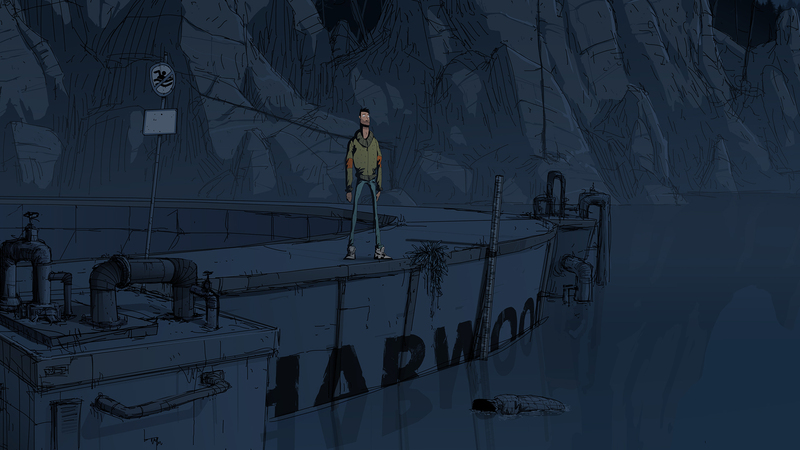 An unknown disease is spreading across the country, and between them a scientist, a reporter and a reclusive artist hold the key to stopping it. 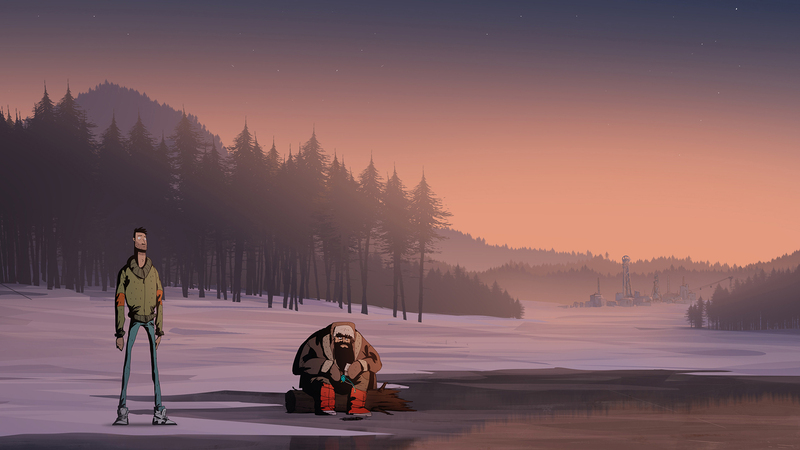 A perilous journey awaits, and every step brings Harper closer to a cabal of dangerous fanatics. 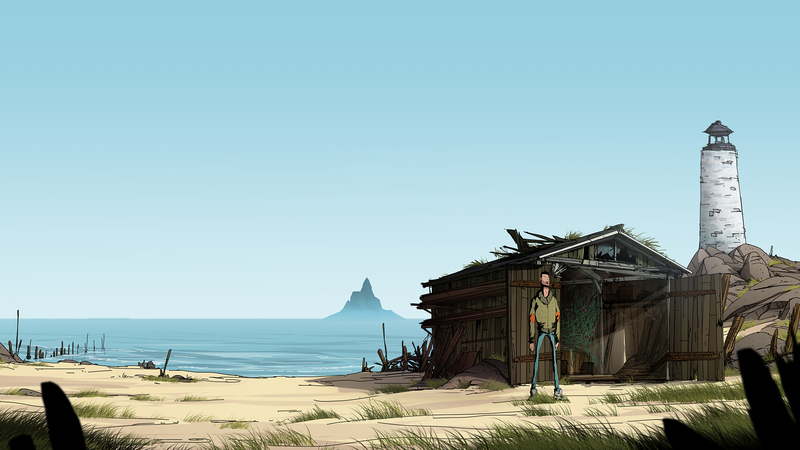 Before he knows it, he finds himself in a fight for the future of humankind armed only with his trusty multi-tool. 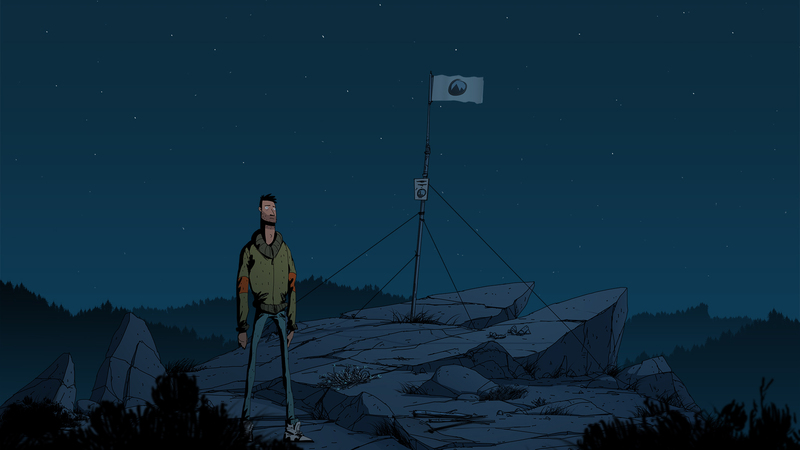 Can Harper find the courage to expose the truth and prevent an epidemic, even if it means succumbing to contagion himself? 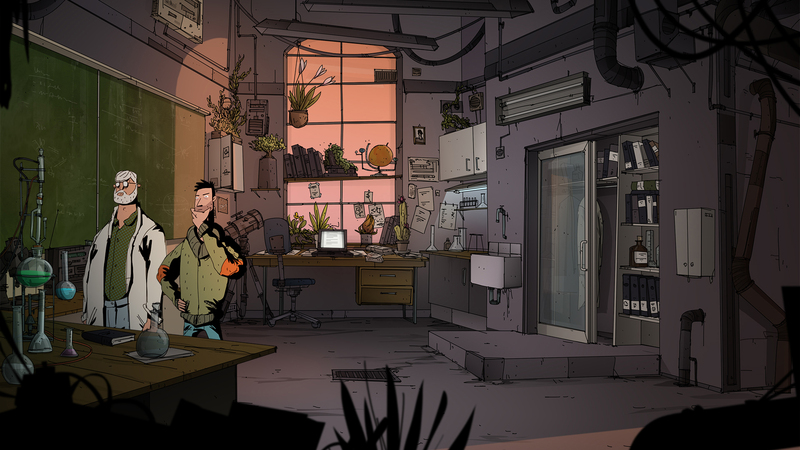 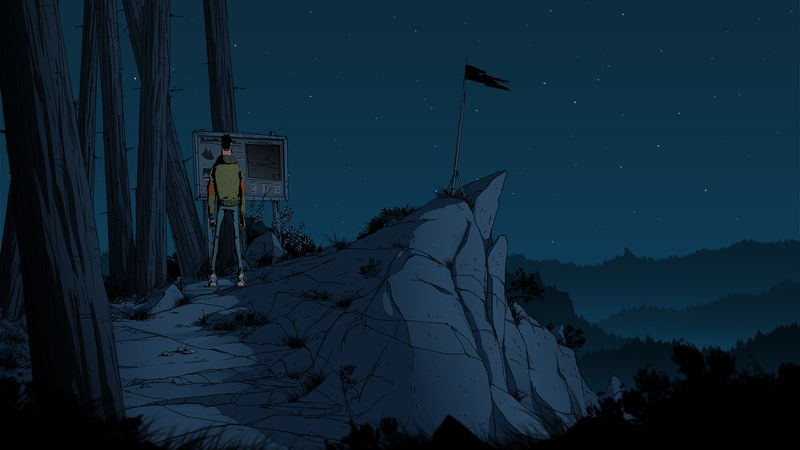 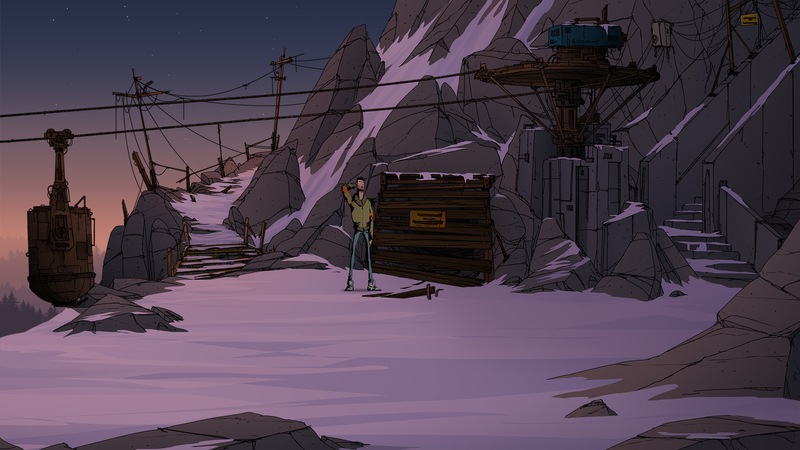 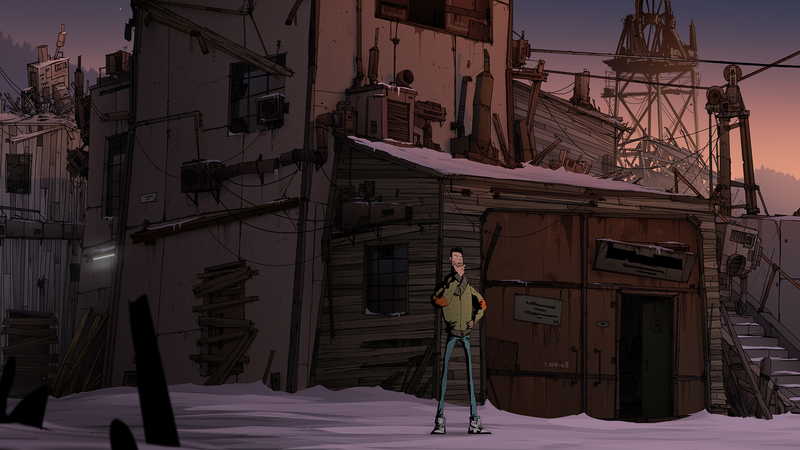 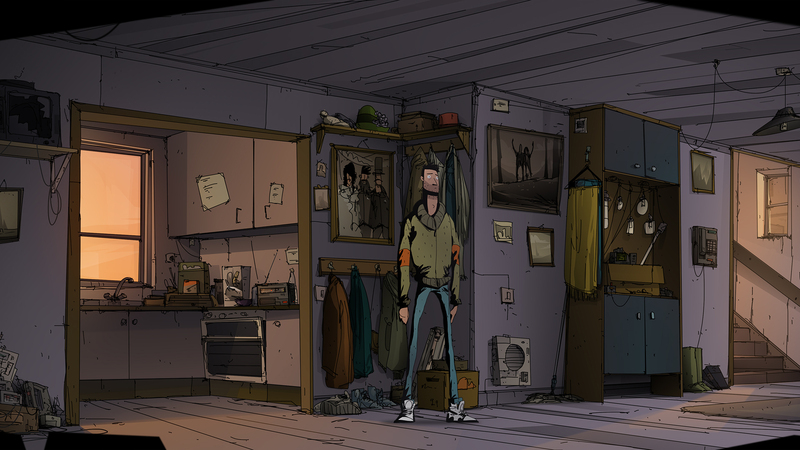 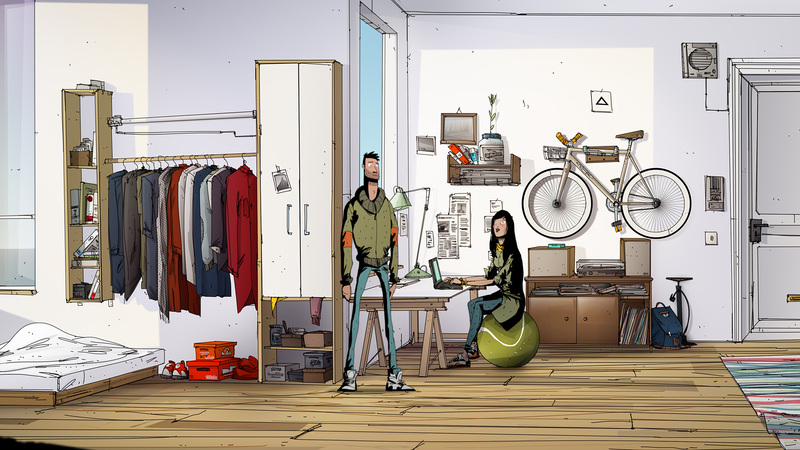 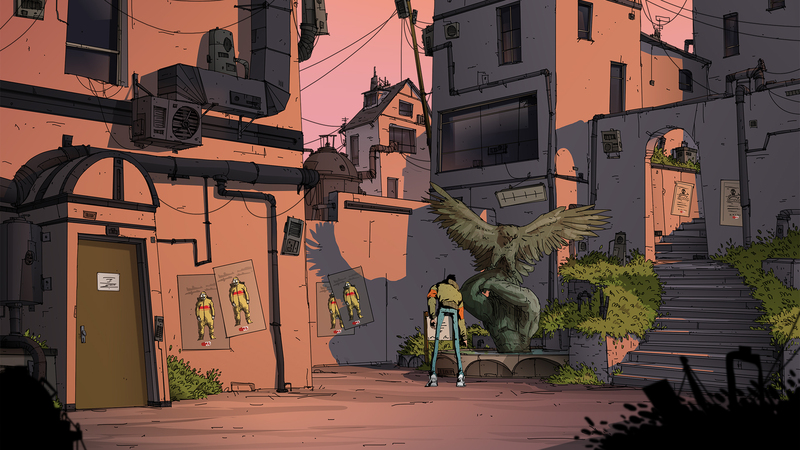 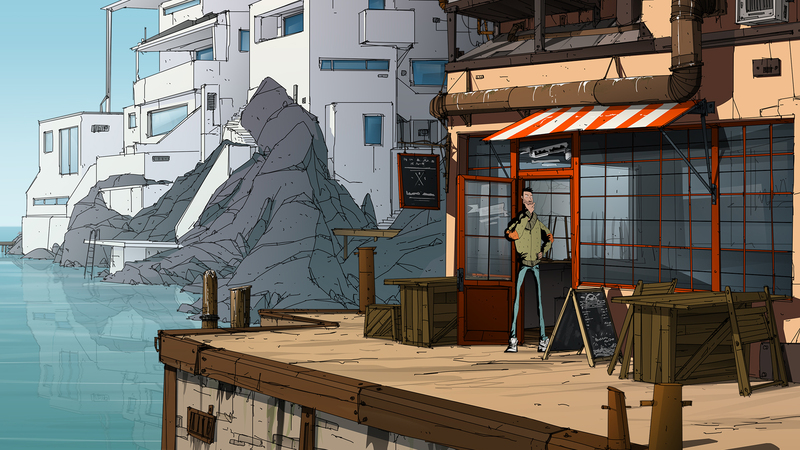 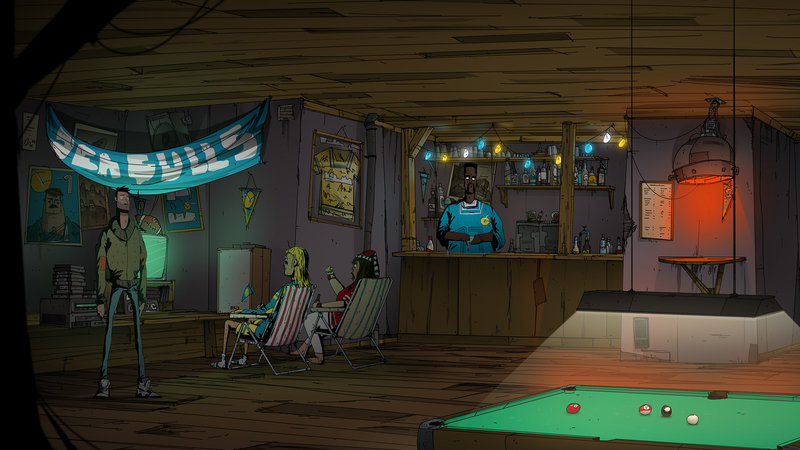 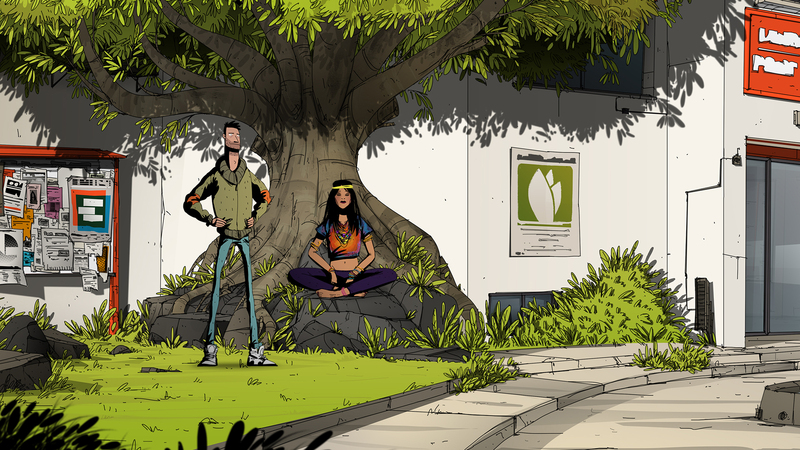 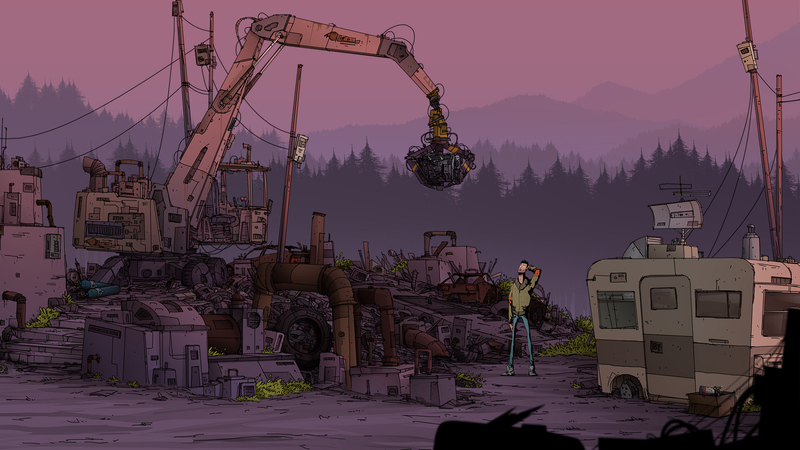 Unforeseen Incidents is a classic interactive mystery set in a beautifully hand-painted world. 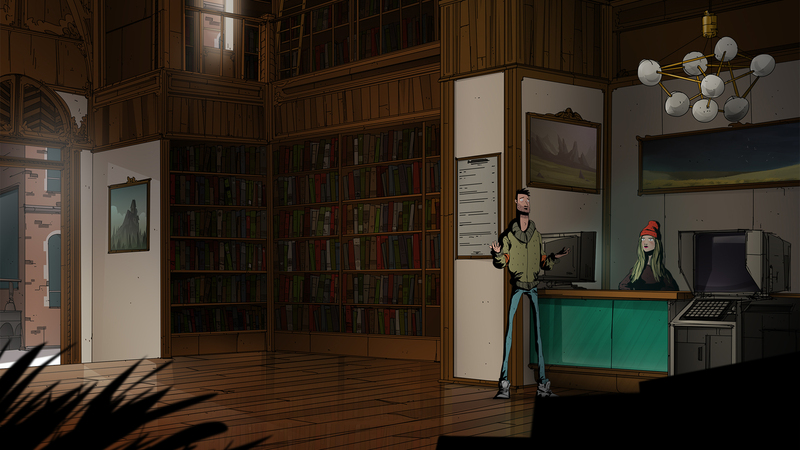 Join Harper and experience a challenging investigation, smart dialog and a rich cast of characters in this thrilling new adventure game from Backwoods Entertainment and Application Systems Heidelberg. 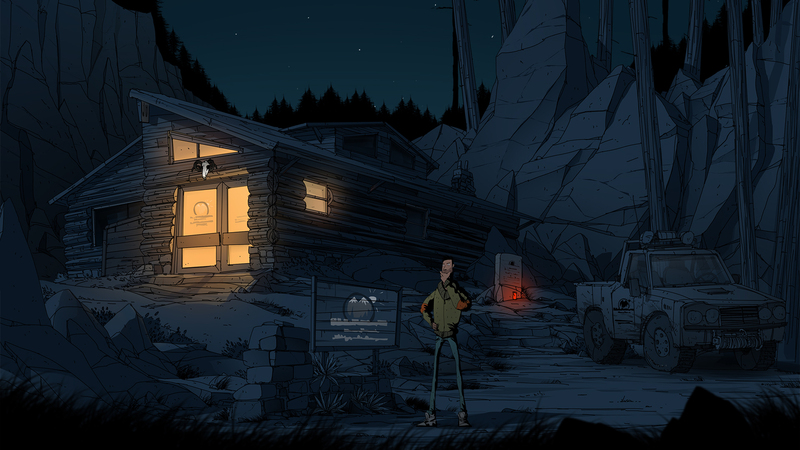 Backwoods Entertainment is a small indie game development team from Germany. 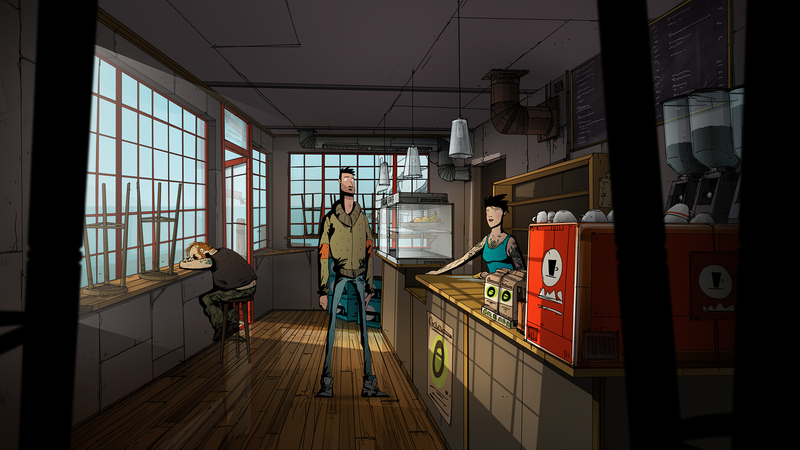 Backwoods creates artistic media products and puts its focus on aesthetically pleasing, immersive storytelling games. 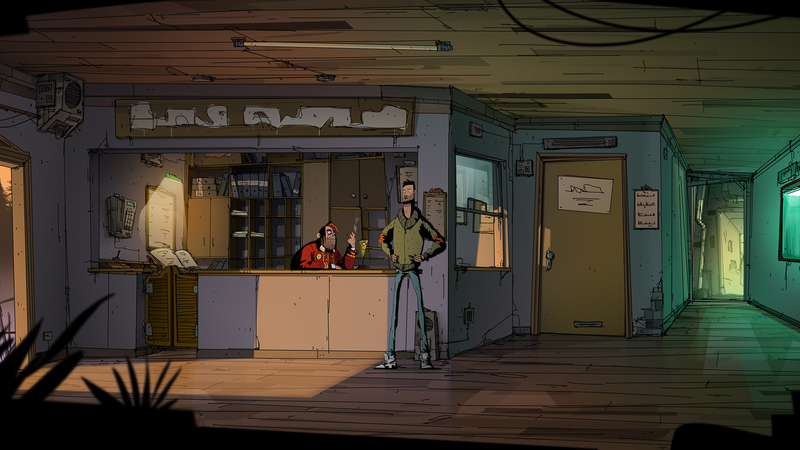 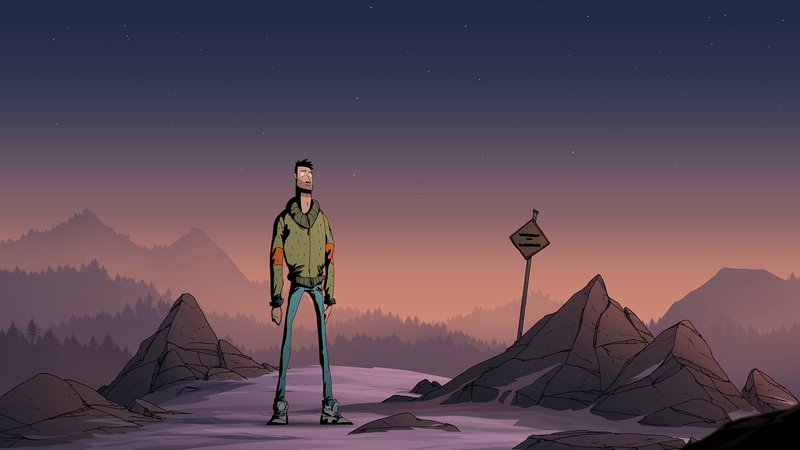 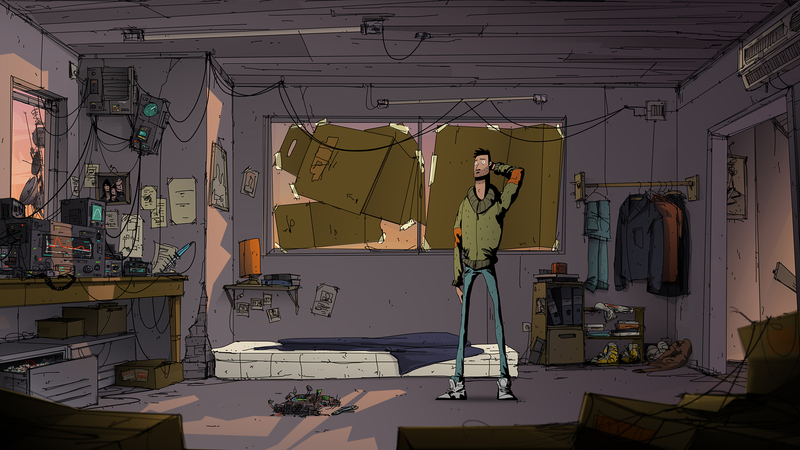 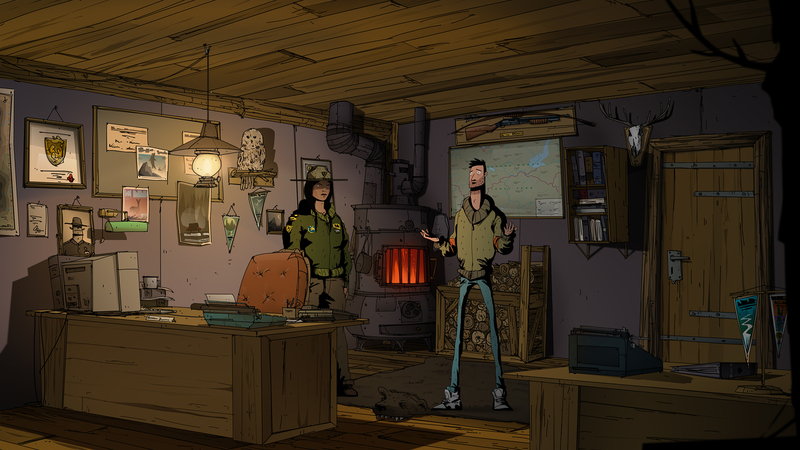 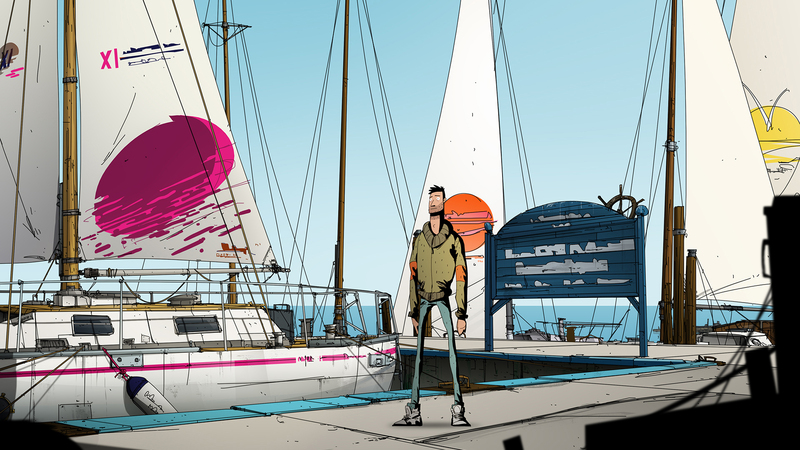 The classic style point & click mystery adventure Unforeseen Incidents is their first, big project. 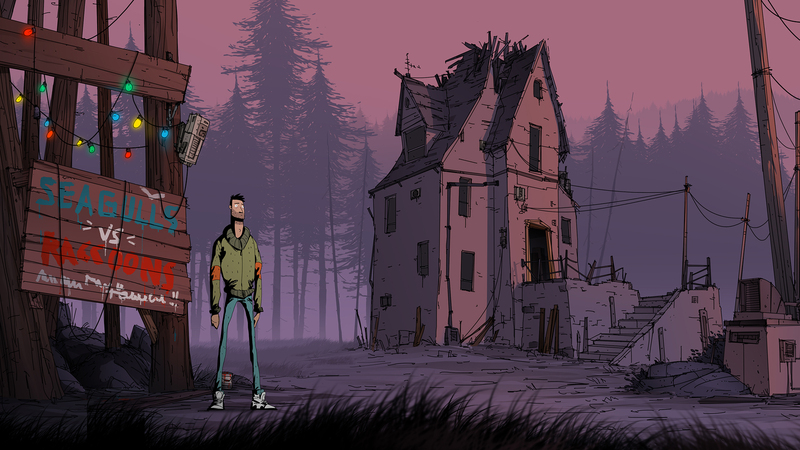 Backwoods was founded in 2015 by Marcus Bäumer (Game Designer, Writer, Programmer, Media Psychologist), Matthias Nikutta (2D/3D Artist, Illsutrator, Modeller), and Tristan Berger (Musician, Sound Designer, Programmer). 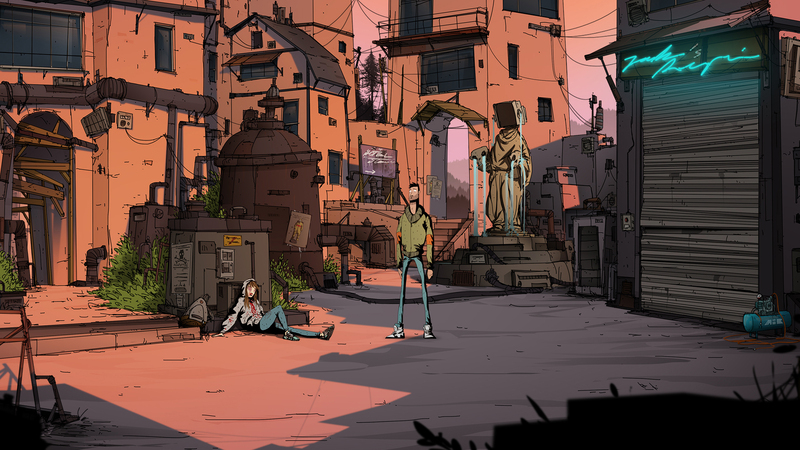 They all come from the same small town in the northeastern Ruhr area, Germany and have a deep passion for video games and great stories. 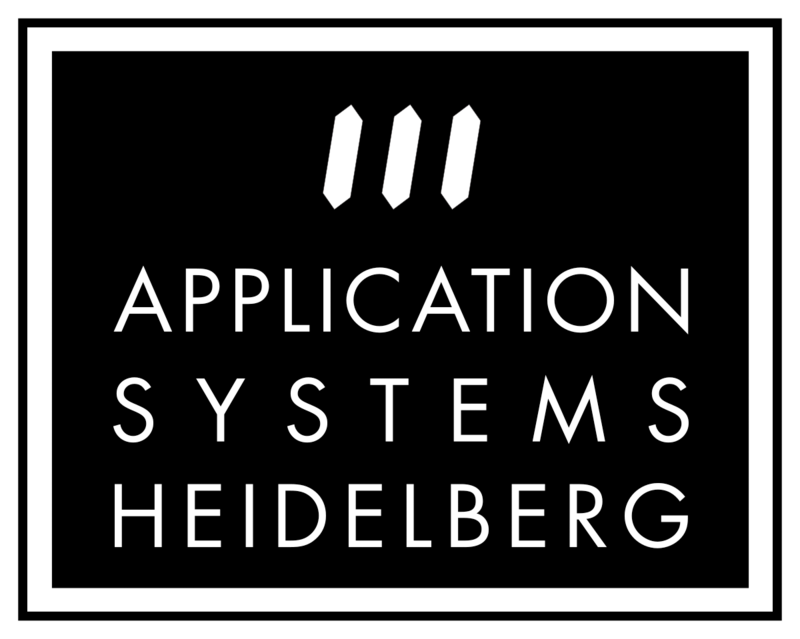 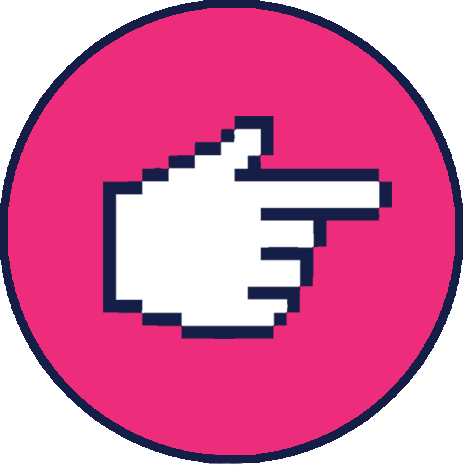 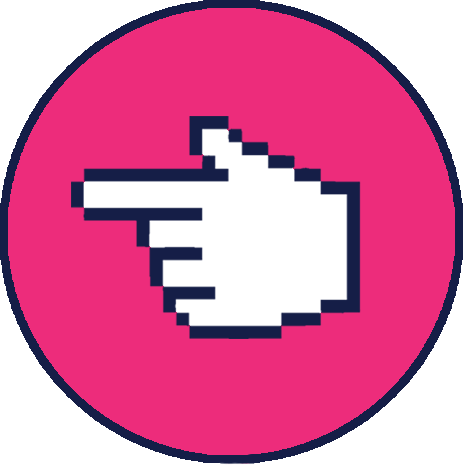 They endeavor combining both in their future interactive multimedia projects.